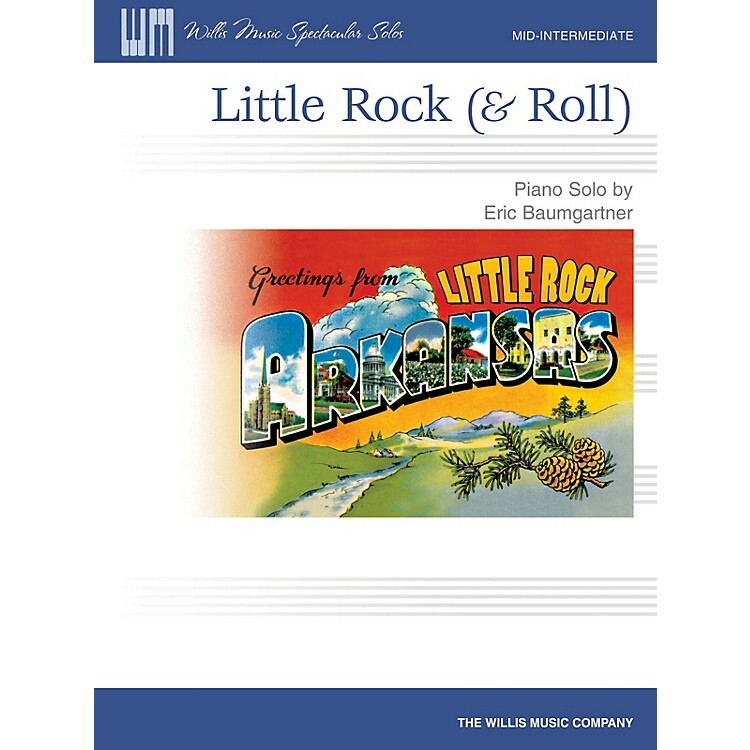 Students will love playing this upbeat rock-tempo styled piano solo! Features a frequent blues/rock two-note slur/slide on 3rds, as well as interesting syncopated rhythms we've come to expect from Baumgartner. Key: G Major.